Martin Luther King, Jr. Day is a federal holiday designated by Congress in 1994 as a day of service. The holiday falls on the third Monday of January, and will be observed on January 15 this year. Because King’s birthday was January 15, 1929, this year’s day of service falls on what would have been King’s 89th birthday. 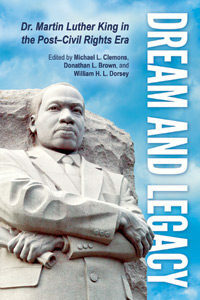 The Georgia State University Library has many resources for learning more about King’s life and impact, the broader civil rights movement, and the Civil Rights Movement’s legacy for the 21st century. The classic civil-rights documentary series Eyes on the Prize is also available through Kanopy; click here for a list of episodes available through Kanopy). 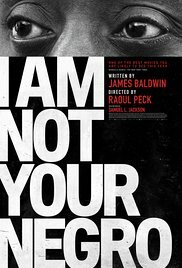 Kanopy also includes many other films/videos relating to the Civil Rights movement and its legacy. 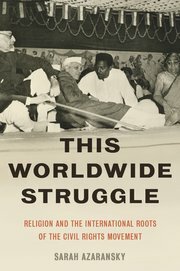 Try searches with terms like “Civil Rights,” “Martin Luther King,” and other relevant names, or locations (“Selma,” “Ferguson,” and so on) to see more titles. 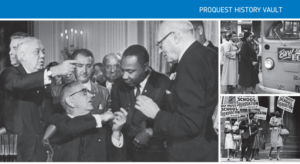 To find resources by King in our library type “King, Martin Luther, Jr., 1929-1968″ into the search box on the Catalog tab or the Advanced Discover Search box (both on the library’s homepage), and select “Author” from the dropdown menu. Image from ProQuest History Vault Black Freedom brochure. The Auburn Avenue Research Library (a branch of the Atlanta-Fulton County Public Library, adjacent to the GSU campus at the intersection of Courtland Street and Auburn Avenue) has other 20th-century historical African-American newspaper databases available for public use in their building. Click here to learn more about AARL’s database holdings. 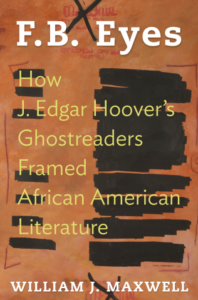 UmbraSearch (a portal to digital primary sources on African-American history from across the country. A collection of civil-rights videos is prominently linked from their homepage). The federal government’s Corporation for National and Community Service website for Martin Luther King Day of Service contains toolkits and other resources for locating and carrying out service projects for January 15. Please note that the GSU Library will be closed on January 15, but our databases are accessible from off campus with your GSU Campus ID and password. 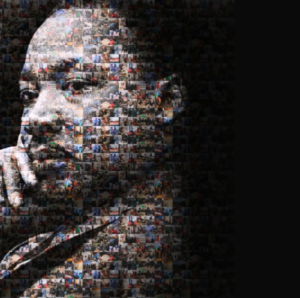 Featured image (at top) from Corporation for National and Community Service’s Martin Luther King Day of Service site. This entry was posted in African American Studies, Books, Databases, For Faculty, For Graduate Students, For Students, History, Primary Resources, Videos and tagged African American Studies, African-American history, black studies, civil rights, Civil Rights Movement, Martin Luther King Jr., MLK Day of Service. Bookmark the permalink.